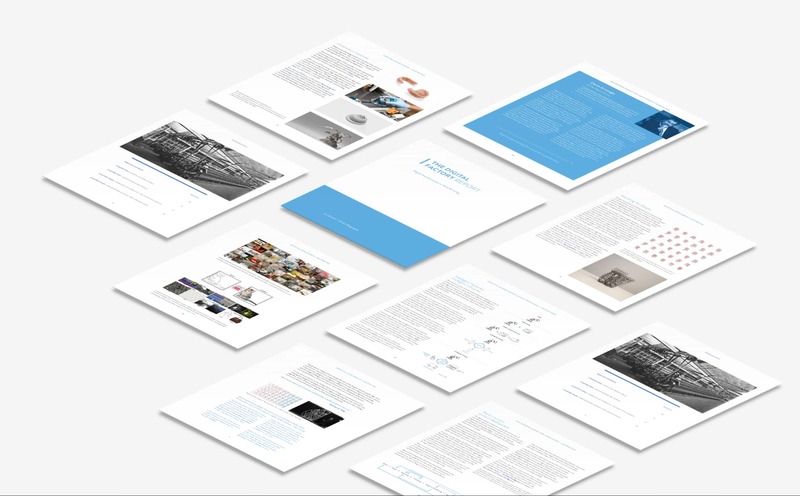 Explore the evolution of products toward intelligent, connected devices, and the rethinking of design as product development shifts from largely mechanical engineering to truly interdisciplinary systems engineering. Jim Heppelmann collaborated on a multi-year research project on the Internet of Things (IoT) with Professor Michael Porter of Harvard Business School on the impact of IoT and the emerging trend of Augmented Reality (AR). Find out how companies continue to push technological boundaries and capitalize on physical-digital convergence to help manufacturers build better products, optimize processes, and outperform their competitors.